All sales are final. We stand behind the quality of our products and therefore do not offer returns/refunds on any digital products. Physical products are subject to verification of defects to process returns. If your physical product has a defect you may return most new, unopened items within 7 days of delivery for a full refund. We’ll also pay the return shipping costs if the return is a result of our error (you received an incorrect or defective item, etc.). If more than 7 days have passed since your purchase was delivered, unfortunately, we can’t offer you a refund or exchange. Once your return is received and inspected, we will send you an email to notify you that we have received your returned item. We will also notify you of the approval or rejection of your refund. If you are approved, then your refund will be processed, and you should expect to receive your refund within four weeks of giving your package to the return shipper, however, in many cases, you will receive a refund more quickly. Payment will be applied to your credit card or original method of payment. If you haven’t received a refund yet, first check your bank account again. Then contact your credit card company, it may take some time before your refund is officially posted. Next, contact your bank. There is often some processing time before a refund is posted. If you’ve done all of this and you still have not received your refund yet, please contact us at contact@bossupgirl.co. If you need to exchange it for the same item in a different size/color, send us an email at contact@bossupgirl.co. You will be responsible for paying for your own shipping costs for returning an item due to your error. Shipping costs are non-refundable. If you receive a refund, the cost of return shipping will be deducted from your refund. Additionally, when you make a purchase or attempt to make a purchase through the Site, we collect certain information from you, including your name, billing address, shipping address, payment information (including credit card numbers PayPal, apple pay, email address, and phone number. We refer to this information as “Order Information”.  This website is operated by BOSS UP GIRL Co.. 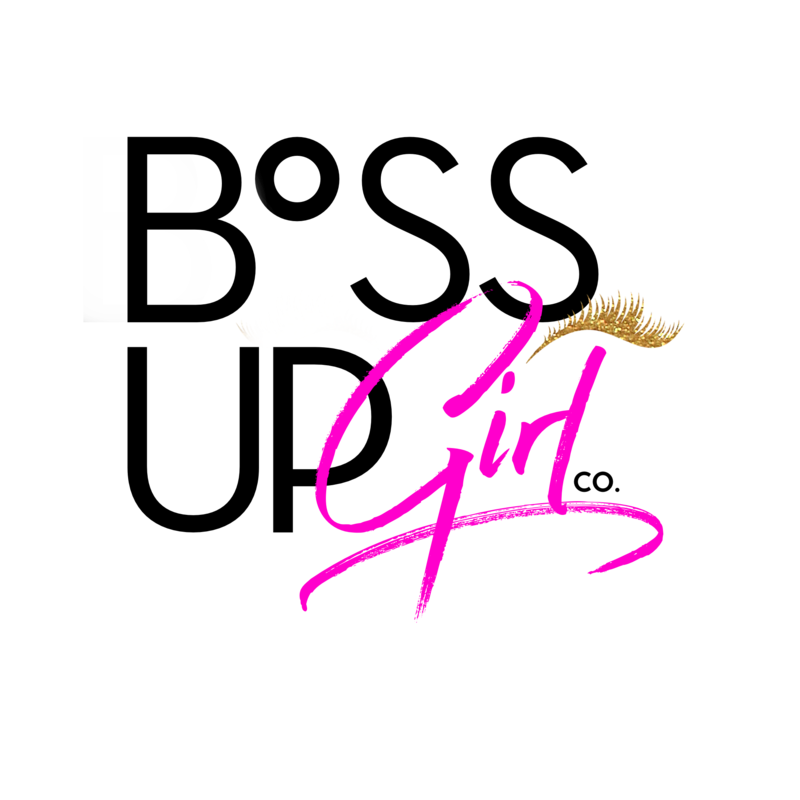 Throughout the site, the terms “we”, “us” and “our” refer to BOSS UP GIRL Co.. BOSS UP GIRL Co. offers this website, including all information, tools and services available from this site to you, the user, conditioned upon your acceptance of all terms, conditions, policies and notices stated here. In no case shall BOSS UP GIRL Co., our directors, officers, employees, affiliates, agents, contractors, interns, suppliers, service providers or licensors be liable for any injury, loss, claim, or any direct, indirect, incidental, punitive, special, or consequential damages of any kind, including, without limitation lost profits, lost revenue, lost savings, loss of data, replacement costs, or any similar damages, whether based in contract, tort (including negligence), strict liability or otherwise, arising from your use of any of the service or any products procured using the service, or for any other claim related in any way to your use of the service or any product, including, but not limited to, any errors or omissions in any content, or any loss or damage of any kind incurred as a result of the use of the service or any content (or product) posted, transmitted, or otherwise made available via the service, even if advised of their possibility. Because some states or jurisdictions do not allow the exclusion or the limitation of liability for consequential or incidental damages, in such states or jurisdictions, our liability shall be limited to the maximum extent permitted by law. You agree to indemnify, defend and hold harmless BOSS UP GIRL Co. and our parent, subsidiaries, affiliates, partners, officers, directors, agents, contractors, licensors, service providers, subcontractors, suppliers, interns and employees, harmless from any claim or demand, including reasonable attorneys’ fees, made by any third-party due to or arising out of your breach of these Terms of Service or the documents they incorporate by reference, or your violation of any law or the rights of a third-party. These Terms of Service and any separate agreements whereby we provide you Services shall be governed by and construed in accordance with the laws of 8006 Gibbs Way, Hyattsville MD 20785, United States. 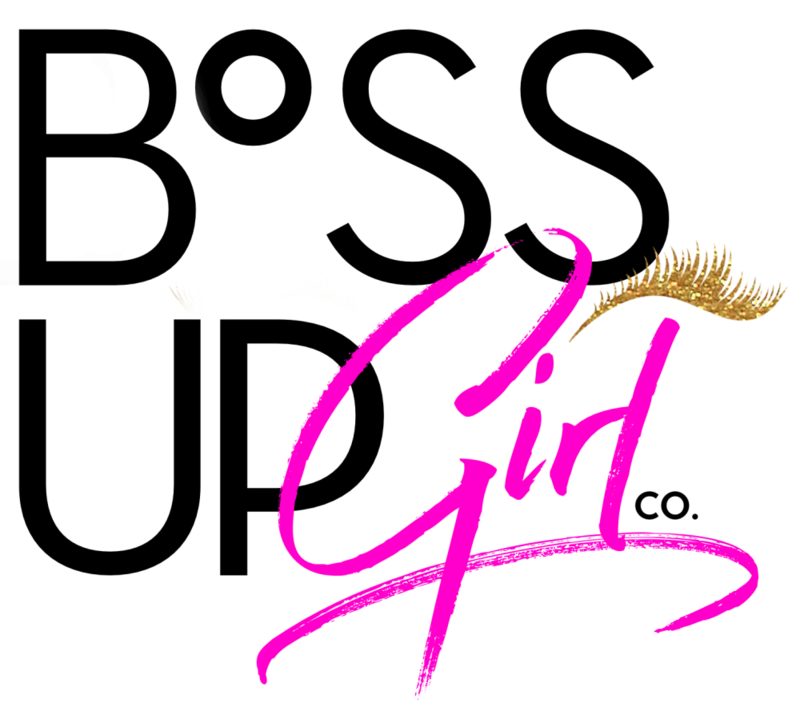 Questions about the Terms of Service should be sent to us at bossupgirlco@gmail.com.